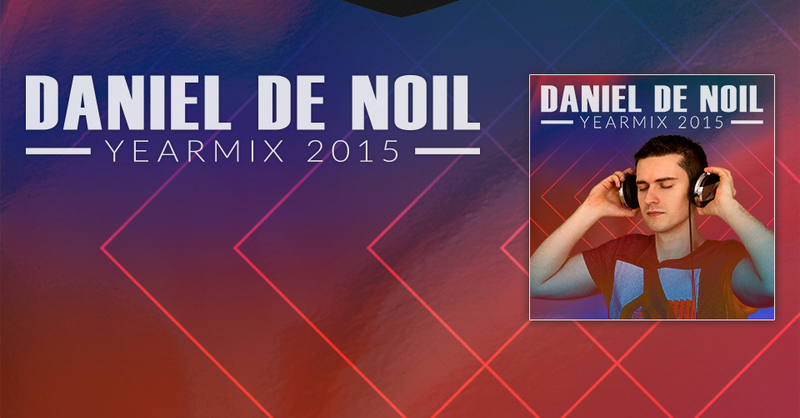 On Febrauary the 28th, Daniel de Noil released is 2nd Single feat. 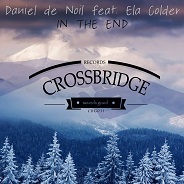 Ela Colder, called "In the End" on Crossbridge Records. 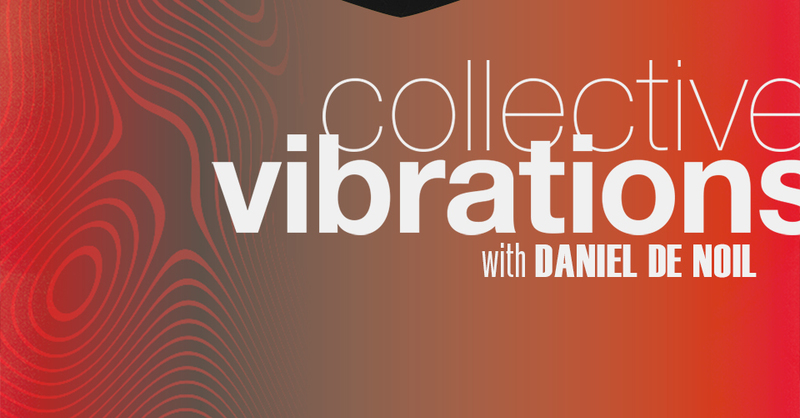 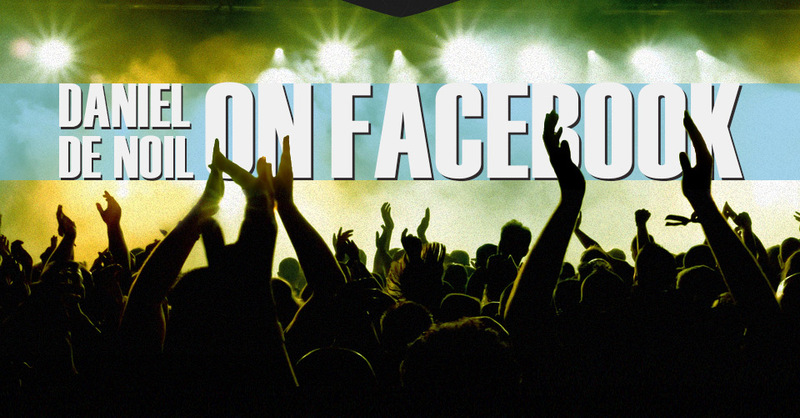 Now you can grab your Copy!